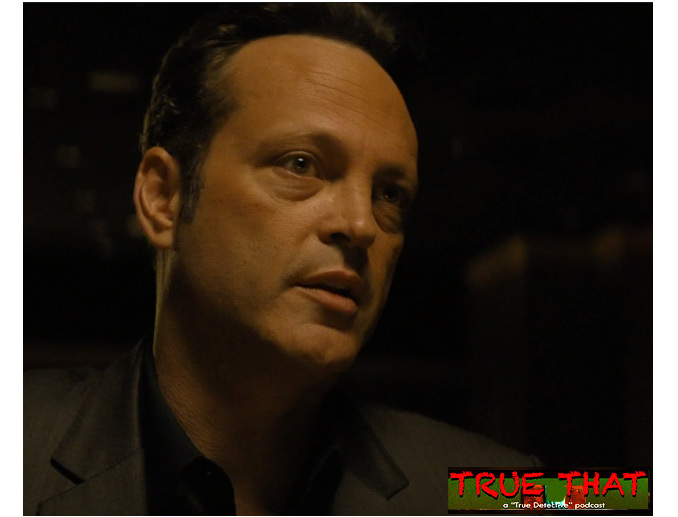 Welcome to the True That podcast, dedicated to the True Detective anthology series on HBO. Listen here for our review of “Black Maps and Motel Rooms” — Season 2, Episode 7. Frank is making lemonade out of lemons, Ani comes to terms with her life and Ray’s eyebrows are working overtime to solve this mystery. Listen now for a full run-down of all that happened.